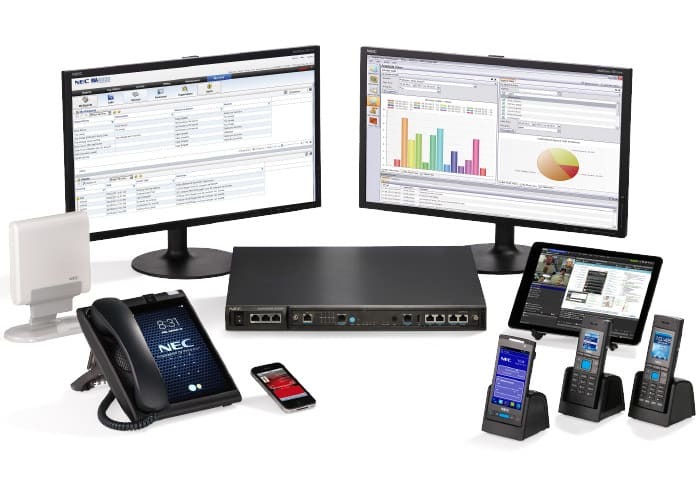 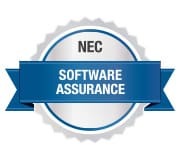 NEC’s UNIVERGE® SV9300 is the unified communications solution of choice for SMBs that don’t want to be left behind. 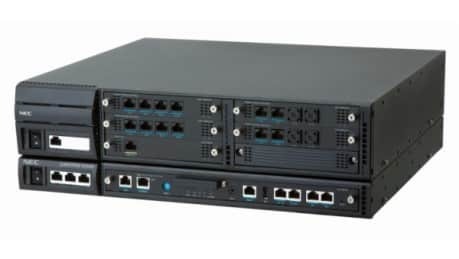 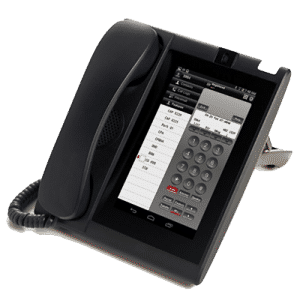 The NEC UNIVERGE SV9300 Communications Server is a robust, feature-rich, Unified Communications enabled system that is ideal for small and medium-sized businesses. 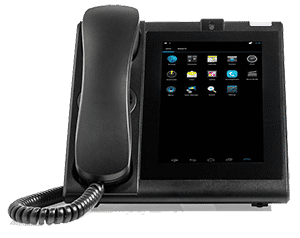 The server is designed to help solve today’s communications challenges and is built with your migration path in mind, so you can scale your communications as your business grows.